If you have been invited to an Indian wedding for the first time, you may want to know what to expect at an Indian wedding. Attending a traditional Indian wedding is quite a unique experience - you will witness a wide array of vibrant colors, food, ceremonies, rituals and dances blended together in a large and long celebration. If you decide to attend the wedding, be it a Hindu, Muslim or Sikh traditional one, it's very likely that you'll get overwhelmed by the bewildering array of Indian wedding traditions, rituals and etiquette. But with the following tips in mind, you will enjoy the Indian wedding with grace, ease and fun. Many first-timers wonder what do guests wear to an Indian wedding, so that they can dress themselves accordingly. While there is no specific dress code at Indian weddings, dressing modestly is a must, meaning no bare shoulders and bare knees. For female wedding guests, a traditional sari or lehenga is perfect to show some respect to the religious wedding rituals, but it doesn't matter if you don't have. For men, suits and sherwani (a long coat-like garment) are fine. 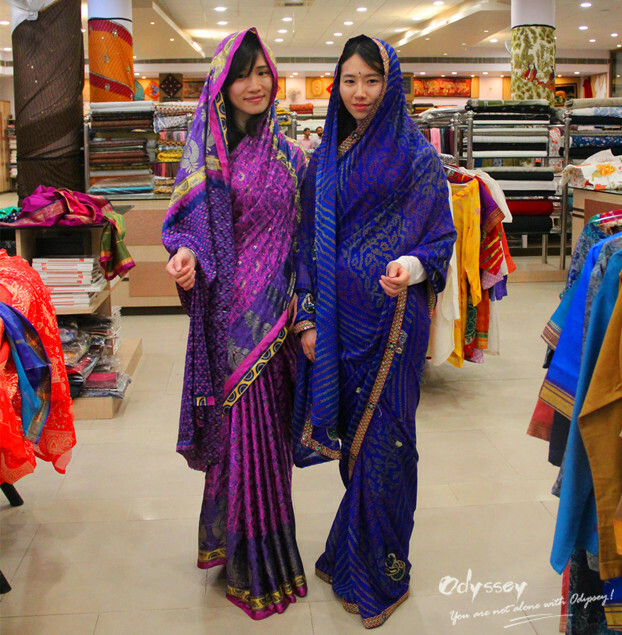 You can buy your Sari in a local store in India. Western wear for Indian wedding ceremony is also acceptable. While for men, it is preferable to wear more colorful button down instead of white one. For women, avoid short skirts, and tight or revealing tops; and adorn your suite with brightly colored accessories. When it comes to the color of clothes, always choose bright colors, which are always welcomed at this auspicious occasion. But try not to wear bright red, which is traditional reserved for the bride. Black and white colors should also be avoided as they are considered as colors of mourning or bad luck. Jewelries are also very important part of Indian outfits. Bindis and bangles are most common jewelries for Indian wedding guests. A pair of chand balis or jhumkas is good adornment for your ears. Necklace with Indian touch, even a simple gold chain with a sparkling pendant, is perfect accessory to adorn your neck. Payals and mang tikkas can also be your choice to go with your wedding sari or lehenga. For male guests, choose a gold chain or jewelled buttons to make your outfit complete. To buy the right dress for attending an Indian wedding, you may refer to Strand of Silk, a UK-based online shopping site that offers Indian clothes from leading Indian fashion designers. An Indian wedding lasts at least 3 days, even for a week! From pre-wedding rituals like Mehndi (henna) to the 2-3 hours long main ceremony and finally, the reception, there are a lot of events taking place, some of which you may be invited to participate in. Plan your time accordingly and get enough rest to be engaged in the events you're invited to attend. Indian weddings are known for their colorful rituals, especially the Hindu weddings. Each individual ceremony, such as the Mehndi, the Saptapadi (seven steps), or the recitation of vows, has a meaning behind it. Knowing about them will help you enjoy the wedding to the fullest. For instance, at Indian wedding Mehndi (henna) ceremony held at the night before the wedding, the bride and her female friends and family members will have intricate mehndi patterns drawn on their hands and feet. It's a common belief that the darker the color of the mehndi leaves on the hands of the bride, the more she will be loved by her husband and mother-in-law. In some regions, the groom will apply vermillion or kumkum to the bride's forehead or put toe ring on the bride to symbolize that she's now a married woman. 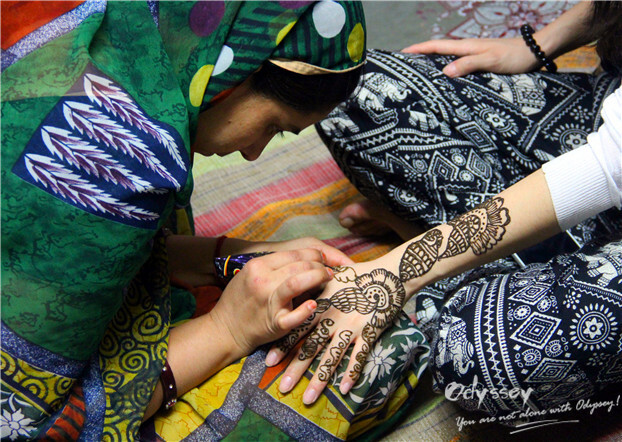 Henna artist is adorning a guest's hand with beautiful henna. If you are attending a traditional Indian wedding held in North India or West India, you will have chance to experience the reception of barat (baraat). Barat is a groom's wedding procession. In the wedding day, it is customary for the groom, dressed in his wedding attire, to proceed to the wedding venue (usually the bride's house, or the Gurdwara near the bride's house in case a traditional Sikh wedding) on a white decorated mare, accompanied by his family members, relatives and friends. After arrival, the barat will be received by bride's family and offered abundant food and drinks. Please feel free to ask if you're are not familiar with these customs. Many Indian weddings require a lot of guest involvement - from witnessing and blessing the couple at many key steps, to getting on the dance floor during the reception. Although it's acceptable to leave for a while, have a cup of chai, eat snacks, and socialize at the 2-3 hours long wedding ceremony, getting involved is a kind of showing your respect to the bride and the groom. 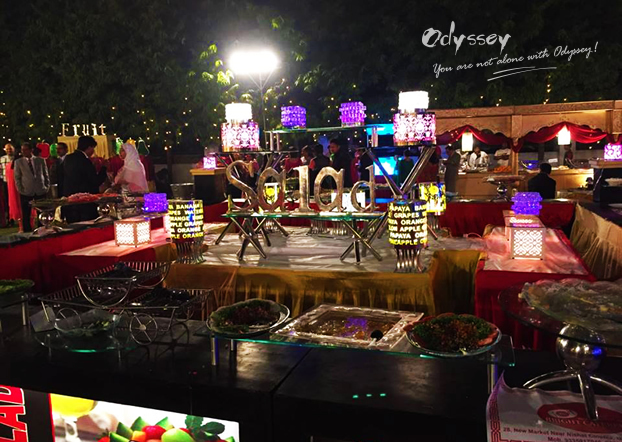 As a guest, you should take part in the wedding feast, meaning accepting what you can eat, as it is considered as your approval of the wedding and bringing your best wishes for the couple. Try some Hindu wedding food with an open mind - you may like them more than you expect. Guests are usually treated to appetizers or snacks once entering the wedding venue. And the main course is usually served once the wedding is over. This is where the regional variations are seen. In many west and south Indian weddings, only vegetarian food is served. 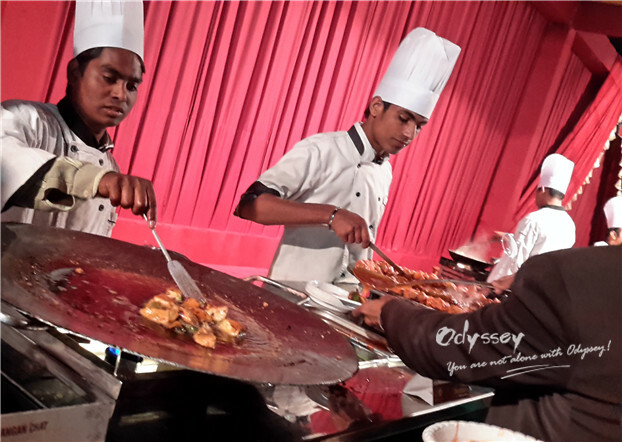 In the North and East India, both vegetarian and non-vegetarian dishes are served. If you're kind of picky when it comes to food, enjoy the snacks and desserts. After the wedding ceremony day, there is a reception party for the couple to receive the blessing and gifts from the society and relatives. The party is fun with good music and non-stop dancing by the guests. Keep in mind that it is not a custom for male guests to kiss or dance with the bride. As in Indian culture, brides should be demure on her wedding day. Giving gifts is a common tradition at Indian weddings. The traditional wedding gift is money, which is regarded as the most thoughtful gift for the couple to start their lives together. This is better done by placing money in a pretty envelope or embroidered bag, along with your best wishes. The amount of Indian wedding gift money should be an "auspicious" number ending in 1, regardless of what the currency is. As to a reasonable amount, it mostly depends on how much you can afford and how close you're to the bride and the groom. Other gifts that you will give for a non-Indian wedding would also be appropriate, such as decorative items, jewelry, and silver items. For most of the time, it is OK to take pictures at an Indian wedding, but during some of the rituals, particularly in a Hindu ceremony, even wedding photographers are not allowed to take pictures to avoid the distracting from the flash of cameras. Look around and check if others are shooting before you click. Indian weddings are usually held with hundreds of guests in attendance. To get a hotel room before they are booked up and the price rise up ,especially when it is near the wedding venue, you need to book as soon as possible after you received the invitation letter. With vibrant colors and age-old traditions, an Indian wedding is something you shouldn't miss if you've ever been invited to one. 1. What happens at a Sangeet? Sangreet means music, and used to describe a celebratory music night or musical party held in bride's house or a banquet hall before the Indian wedding day. Usually all guests attending the wedding will be invited to the Sangreet. It usually consists of five major elements: Bollywood style dance performance given by family members, relatives and friends; an array of best dishes; booze, or a bar for men to drink to their heart's content; henna or mehndi designed by henna artist for every female guests; dance on the open floor for everyone to the funkiest and loudest Bollywood music. 2. How to dance at Indian wedding? There are many videos online like YouTube to teach you simple Indian wedding dance moves.  You can also take a look at some Bollywood movies to have an idea about Indian wedding dance. 3. Do I bring a gift to a mehndi party? Usually no gift is required for a mehndi party, and nobody brings one. The party is a hand-decorating event, which is very informal and a lot of fun. Culturally no gift is expected for any of the pre-wedding celebrations except for the wedding. Note: Wedding ceremonies in India and Nepal are so enchanting that many travelers even choose to get married or renew their marriage vows while travelling there. 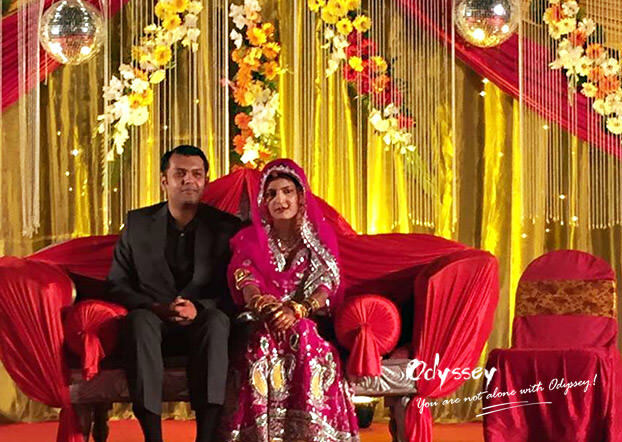 Odyssey can arrange such traditional marriage ceremonies for our customers during their trip to India or Nepal. 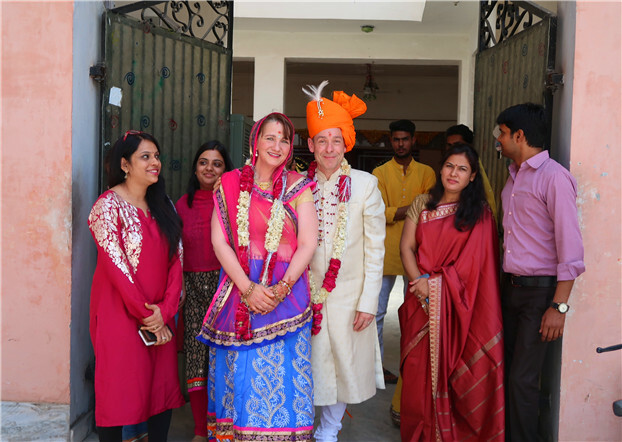 As request, we arranged a traditional Indian wedding ceremony in Jaipur for a couple from America named Richard Bretherton and Terah Poehm during their India tour. Photo credit: Richard Bretherton. A priest is doing the wedding rituals for the couple in a local temple. Photo credit: Richard Bretherton. Share this article with your friends who are also interested in Indian weddings. Should you have any other questions about Indian weddings or need any help, feel free to contact us at . Pokhara is an amazing city with a beautiful lake and some amazing mountains nearby. Known as the natural capital of Nepal, it has a lot to offer, including fabulous nature and thrilling adventures. Here are my recommended ways to spend your time in Pokhara. Yala National Park is worth a visit on any trip to Sri Lanka – for the best chance of anywhere in the world to spot a leopard in the wild. Having visited it ourselves, we are eager to sing its praises to everyone and share whatever we learn about it including a few travel tips.